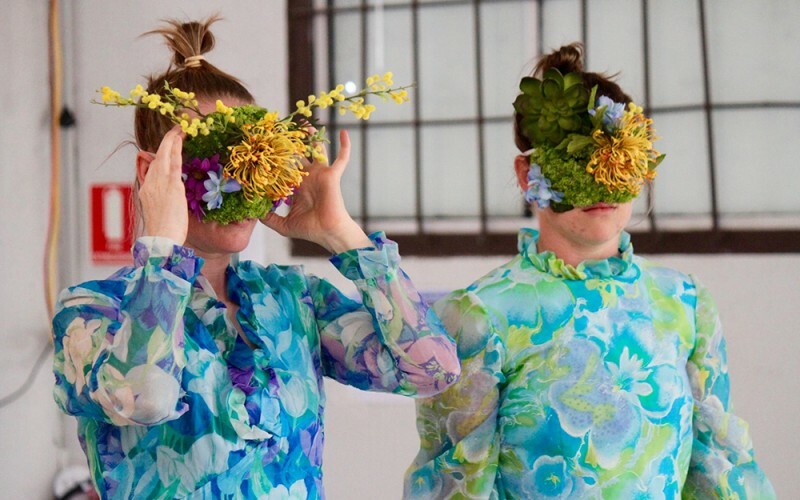 Primarily trained in contemporary dance, Emma Fishwick has evolved an interdisciplinary practice that spans dance, text, sculpture, drawing, video & sound. All forms intersect & inform one another to remove hierarchy between mediums. Her choreographic research explores creative lineage, choreographed landscapes, transformation of space/place, and encouraging ‘uncertainty’ as an artistic method. Emma’s practice of creating integrated performances with different elements requires multi-tier developments to allow for studio research followed by rigorous feedback & reflection. Conceptually, Emma is deeply curious in uncovering her place within the broader society. She is interested in transforming space, shifting viewers to accept the unknown and to learn from their experiences. Creatively, Emma favours structure, time, line, composition, lateral thinking, pace, placement, alignment, direction, energetic environment (created), other’s rhythm, other’s history (danced & personal), rhythm to dictate everything, reaching a point of understanding, energy as emotion, tension between them & us. Since 2012, Emma has been undergoing studio developments, residencies, secondments, workshops, mentorships, and a fellowship to rigorously interrogate the process of making. In 2014, she was a recipient of the Department of Culture & the Arts WA Fellowship, which took place over 8 months and culminated in residencies in Sydney, Berlin & Perth, two publications & a photographic series. In 2014, Emma was selected by STRUT Dance to present her duet inBetween as part of the prestigious Prime Cuts Season. In 2015, she choreographed contemplate conclusion for LINK Dance Co. which toured to Amsterdam & France. In the same year, Emma was selected to be part of Next Wave’s Kickstart program to develop microLandscapes which was produced by Performing Lines WA and premiered at Next Wave Festival 2016. This work was nominated for both a Green Room Award and an Australian Dance Award in 2017. Currently, Emma is an Associate Artist with Co3 Australia, completing a Masters in Performing Arts (Choreography) at WAAPA and a guest artist with LINK Dance Company. 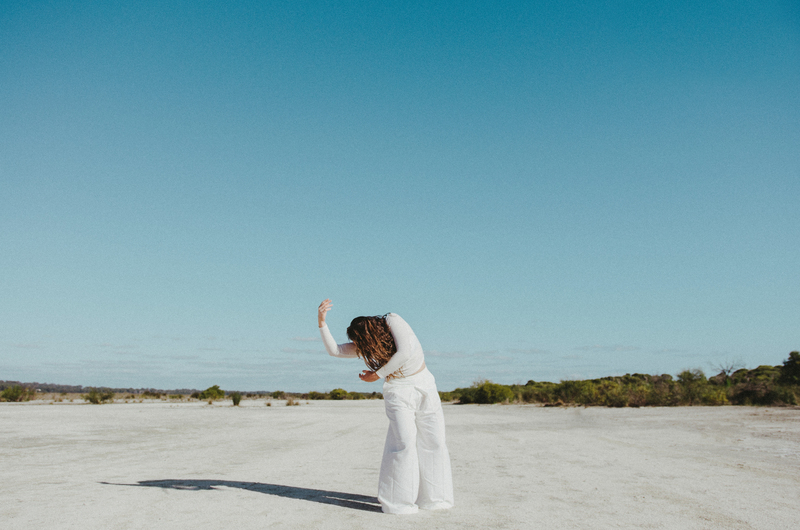 With Perth Independent Kynan Hughes, she facilitates the site-specific performance platform In-SITU (2016, 2017, 2018) which provides independent choreographers the chance to choreograph short works in public spaces.